Chris Norman grew up in a Christian home and went to a Christian school, but was never fully engaged in the life God had for him. While attending a high school Summer camp in 1992, Chris surrendered his life to Christ and was filled with a growing, unquenchable passion for introducing others to Christ. Soon, he began leading Bible studies on the Redlands High School campus and organizing outreach events that would set the foundation for the life of ministry that God was calling him to. 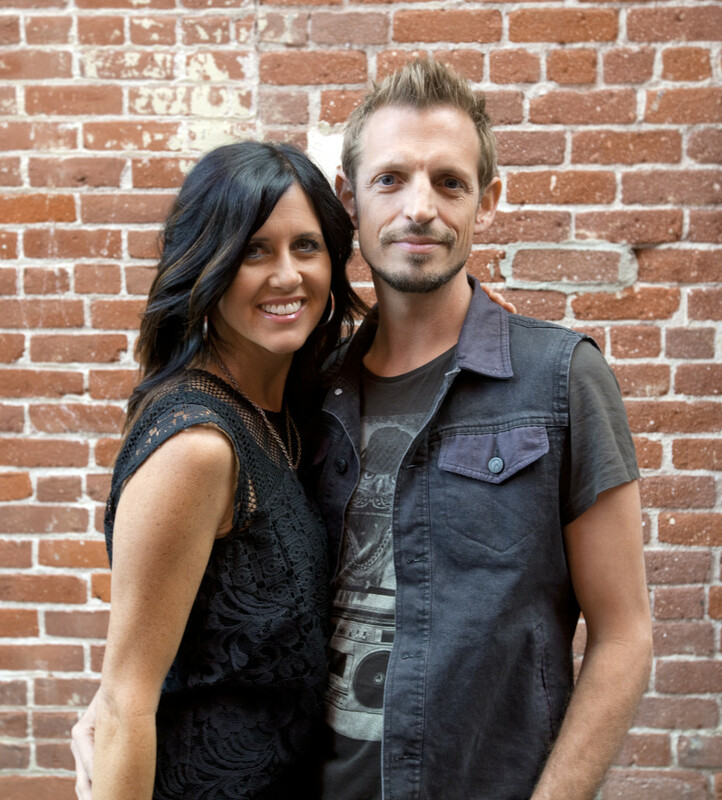 After graduating from Calvary Chapel Bible College in 1996, he married his high school sweetheart, Tatum, and embarked with her on what’s proven to be an amazing journey in ministry together. Recently, after serving in Aliso Viejo Orange County for 14 years, 7 of which Chris was lead pastor, he and Tatum transitioned that work to embarked on the new adventure of planting Citizens Church in the Inland Empire. Chris has a passion for teaching God’s Word in a straightforward relevant way, empowering leaders and seeing people come to Jesus as their Lord and Savior. Chris lives with his wife, Tatum, and their three children, Elias, Ryah and Cadence in Yucaipa, Ca.